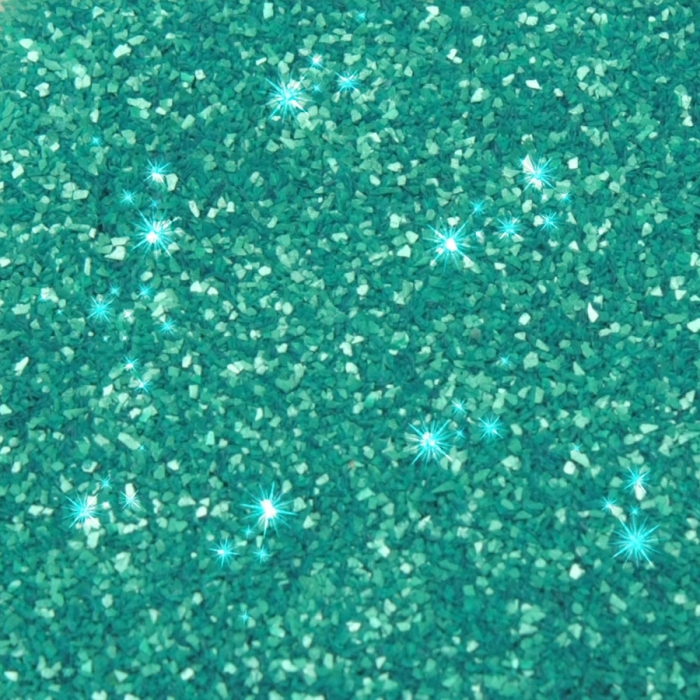 An edible glitter with a particle size that matches our Sparkle Range and bounces light with a fantastic effect! 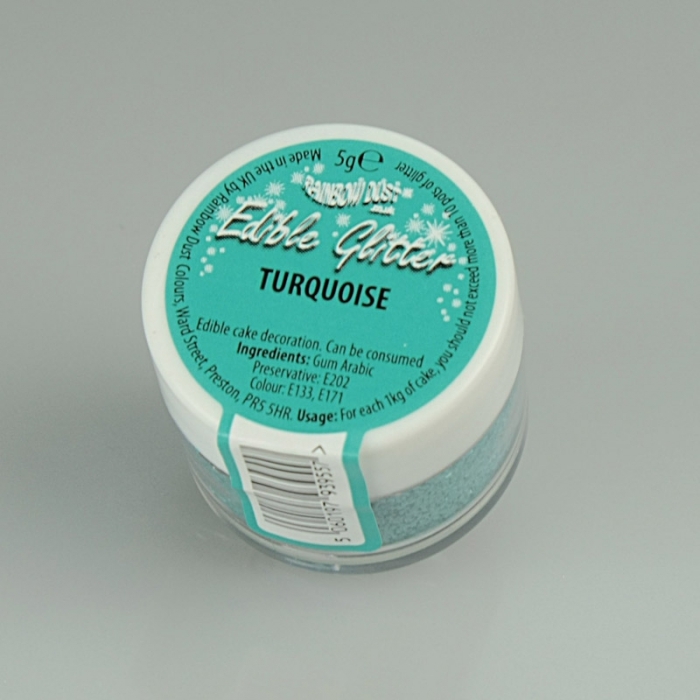 This is the only product on the market that can be called a truly edible glitter! Many products claiming to be edible glitter have a huge flake size and don't really resemble glitter. Our range have a small, flat particle size that immediately resembles glitter. This, combined with its sparkling and reflective properties, results in a product you will love to use. Round Ganache & Buttercream Circle 7"